Luckily for us, the ocean hasn’t gone away. Yet. So, it’s still safe to say that Volvo can continue its fight against plastic pollution within its “Unseen Ocean” advertising campaign. First released in October 2018, the initiative seeks to help kids discover the beauty of the seas while learning how to properly take care of them. 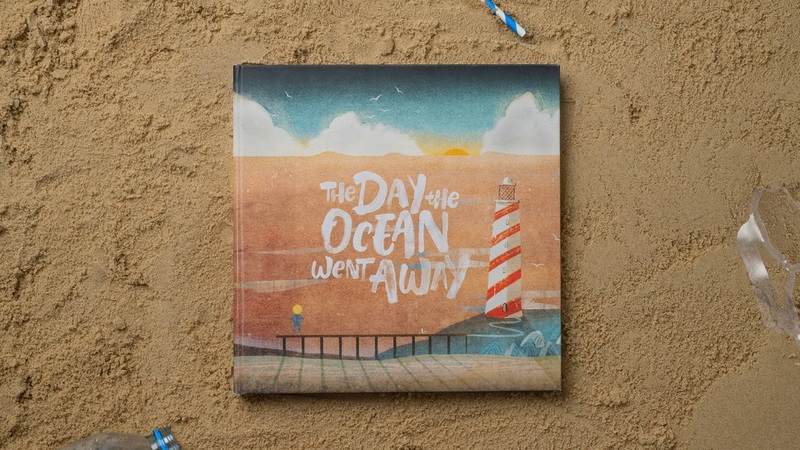 The campaign follows teacher Tom Franklin in his efforts to make all children fall in love with the ocean. Not just the ones living by the briny deep. Besides being a primary school teacher, Franklin also runs ‘City Kids Surfing’, a programme that teaches the younger generations to swim and surf while they learn new things about the environment. By running this initiative, the teacher hopes to see his city students gradually morph into ocean guardians and let them play their part in the fight against plastic pollution. 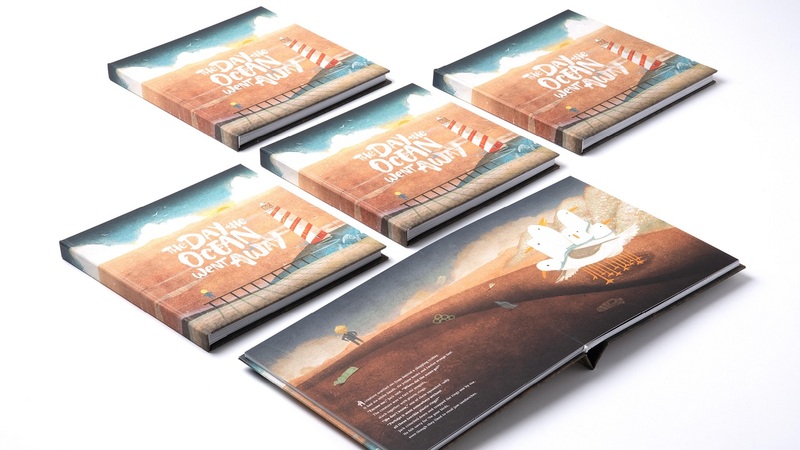 Now, the Swedish automaker wants to continue to help oceans keep their waters clean by introducing a new children’s book, created by creative agency Grey London in partnership with award-winning illustrator, Jago Silver. 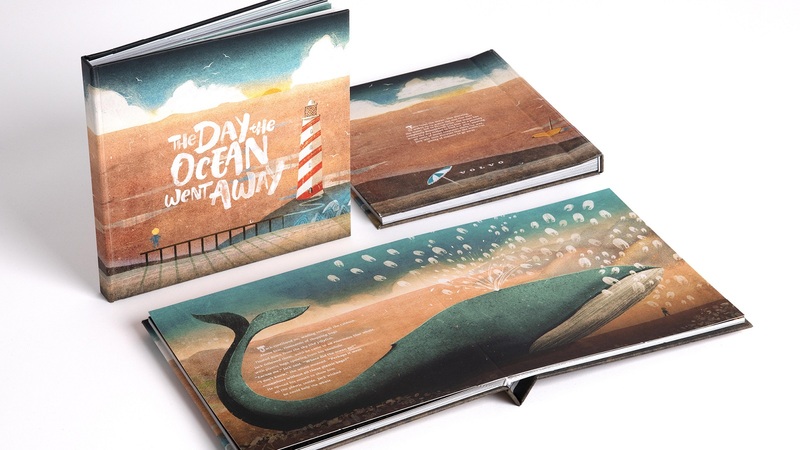 “The Day the Ocean Went Away” nicely complements the car manufacturer’s previous campaign, “Unseen Ocean,” and invites inner-city children to experience the oceans through a beautiful colored book. 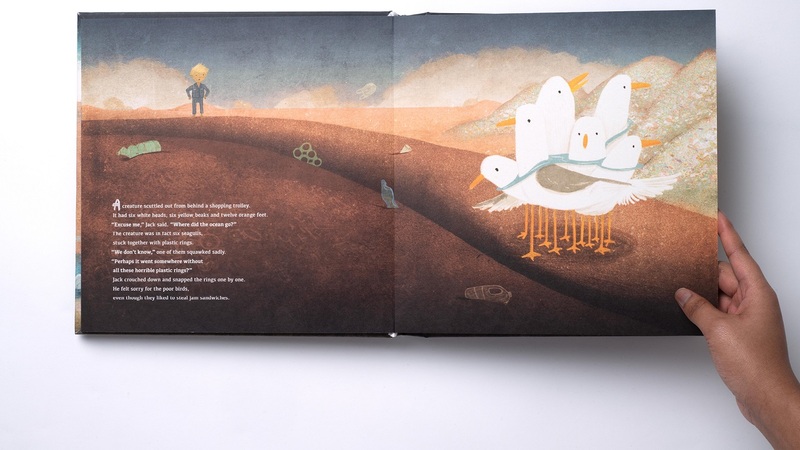 The book ends with an invitation for the kids, asking them to complete the hashtag #IPromise. 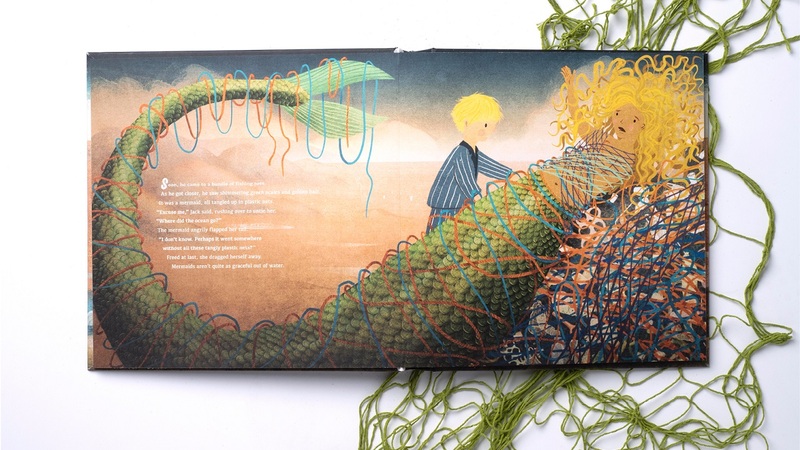 Then, the children can write down each of their promises toward the ocean so that anyone can see what they have pledged to do. The book now is available on Amazon, for a price of £7.99. All proceeds will go towards Tom Franklin’s not-for-profit social enterprise City Kids Surfing, where more city kids will have a chance to explore the ocean. 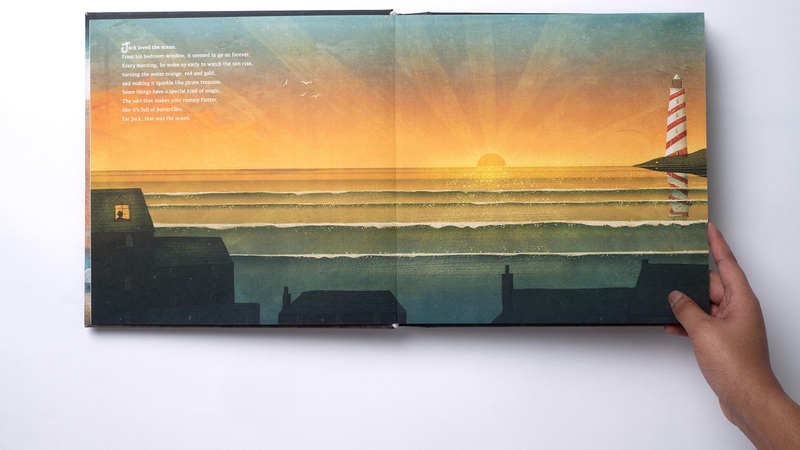 “This book really was a labour of love. 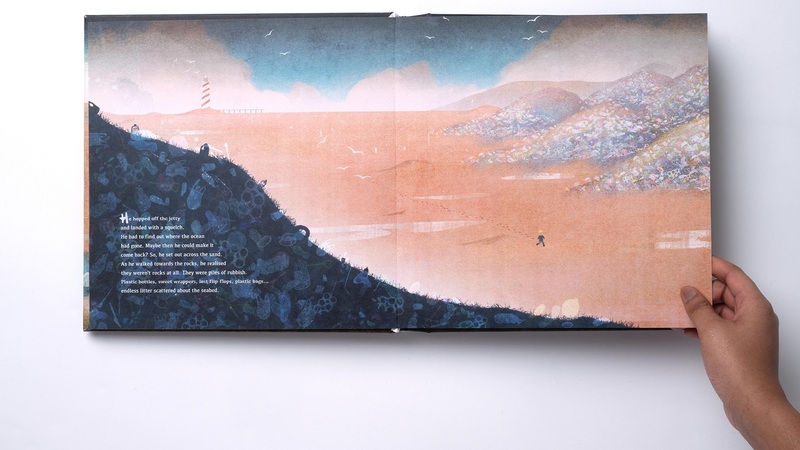 Each page was crafted to reflect the rugged beauty of the Cornish coast, which is very dear to me, and an almost dystopic vision of a world with no oceans. 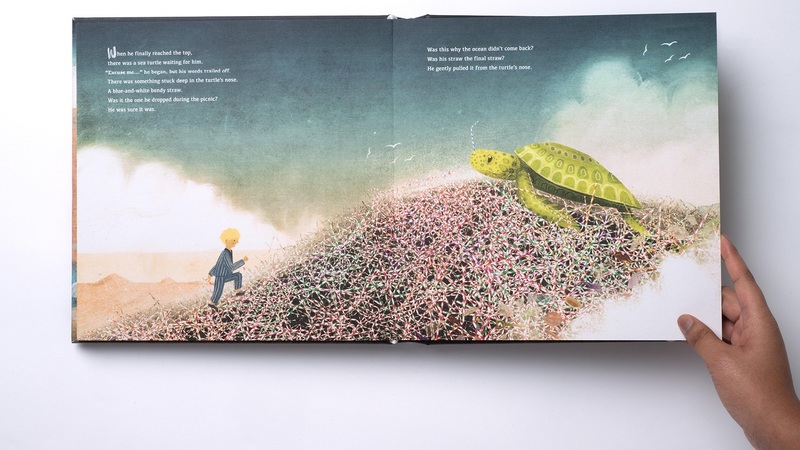 It had to be awe-inspiring, terrifying, but also hopeful, so that children will take its message to heart, even if they’ve never seen the ocean with their own eyes. How can a child love and protect something they have no connection to? 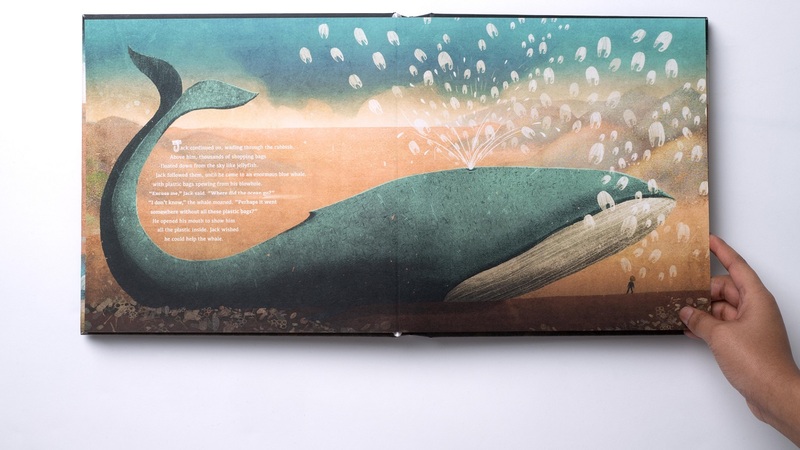 Every time someone buys this book, we’re another step closer to creating another much-needed ocean guardian,” said Jago Silver, the book’s Cornwall-based Illustrator. 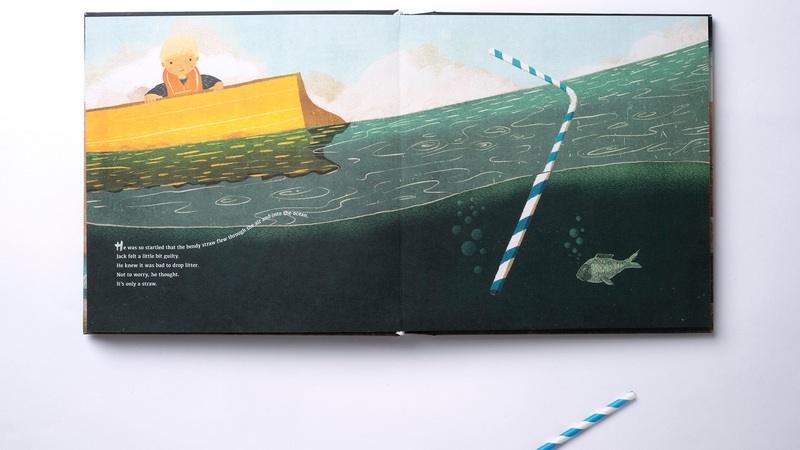 The book stands as a symbol for Volvo’s commitment to fight plastic pollution and improve sustainability practices, both within its cars and across the wider world. The company said that it also aims to use at least 25% of recyclable plastic in their cars that are to be made by 2025. Moreover, the brand hopes to eliminate single-use plastic from its offices and events by the end of 2019. Kudos!